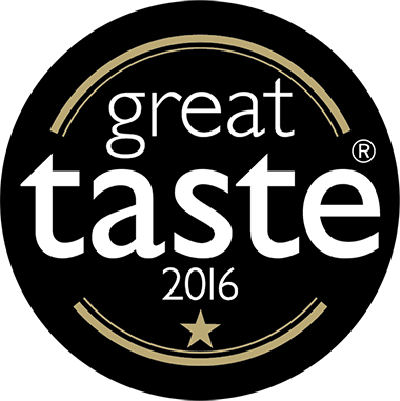 We are very excited to announce that our Toffee and Honeycomb Ice Cream has been awarded 1 star at The Great Taste Awards 2015 – these are the world’s most prestigious blind–tasted awards! 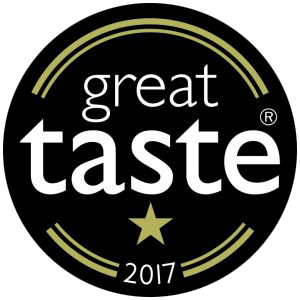 Last year we took home a hat trick of wins with our Belgian Chocolate Ice Cream and Raspberry Sorbet being awarded 1 star each, and our Stem Ginger, Lime and Chilli Ice Cream being awarded 2 stars. 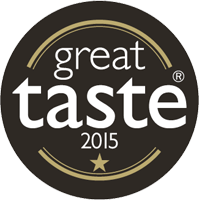 We are incredibly proud that another one of our flavours has been recognised in the awards. 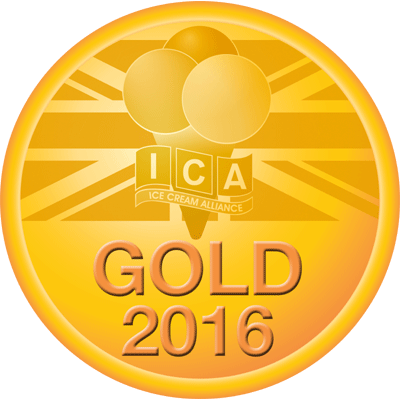 You can find our award-winning ice cream and sorbets at various local shops and restaurants. Click here to see the full list. We hope you enjoy them as much as we do!